Gifted to the stylist for a CW hit series, starring Gina Rodriguez, to be considered for the show. These stunning gold bar earrings were gifted to the stylist of a popular CW series...for consideration to be used on the show. Want to dress up your jeans and tee or add a little dazzle to your LBD? 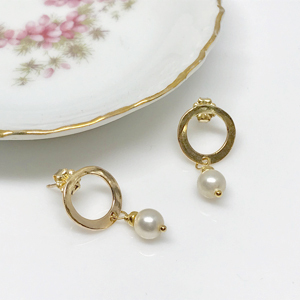 These earrings will be perfect for either and everything in between. 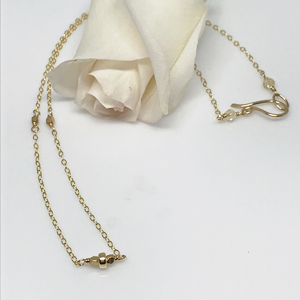 Dropped gold bar dangle earrings. Gold filled wire hand forged and hammered into a bar with a slight curved shape. 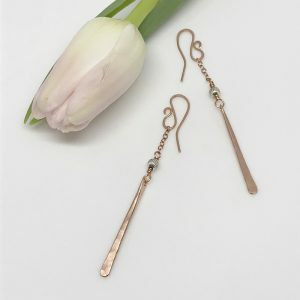 These bars dangle from ear wires which are also hand forged from gold filled wire. 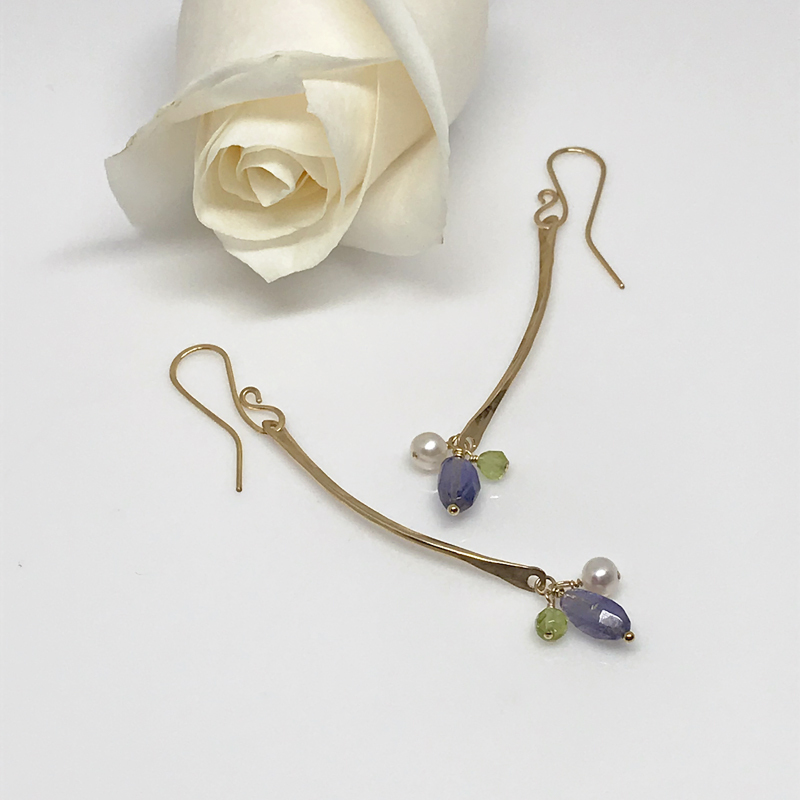 Translucent lavender iolite and peridot gemstones along with iridescent freshwater pearls accent each gold bar. Such an elegant combination of color and texture. 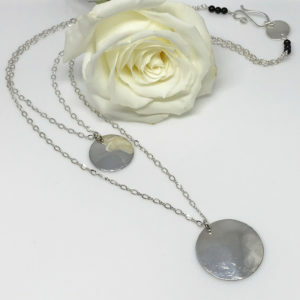 What a perfect way to dress up those jeans or add a little more glamour to that little black dress of yours. 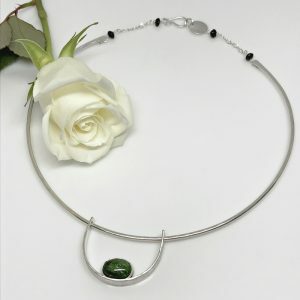 Because I’m a member of The Artisan Group, I have the amazing opportunity to submit jewelry to stylist of various media outlets. 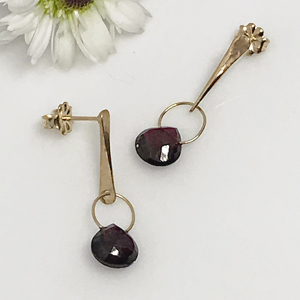 These earrings were given to the stylist of a popular Netflix series. So far, I’ve had two placements with the show. Gina Rodriguez who plays ‘Jane’ in the same show wore a pair of my earrings a few times. Not only did Christina DeRosa wear another pair of earrings but Rosario Dawson wore them too.